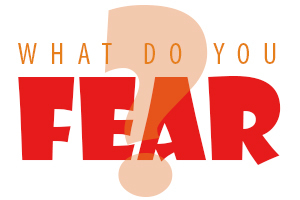 Yearbook wants to know...What do you fear? Check your school email and respond today! But, hurry, the survey is only active until February 21.